Check out this adorable frame from ArtsyVaVa! 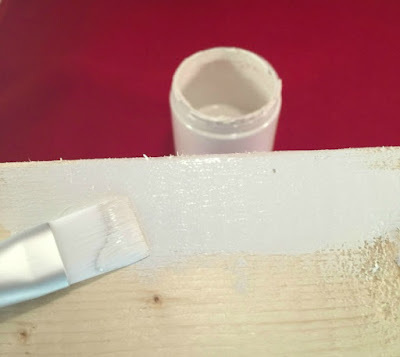 "Paint the block of wood with one of the 3 colors & let dry. 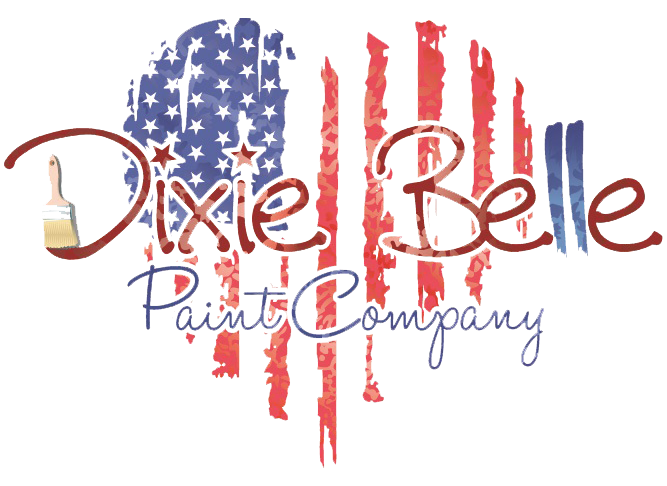 I started with a base coat of the color, Fluff, from the Dixie Belle Paint Company. Line up a piece of the painters tape horizontally across the edge of the block of wood. Line up a second piece of painters tape along the edge of the first piece of tape. Continue this process until the block of wood is covered. Once the block in covered, remove every other row of tape."